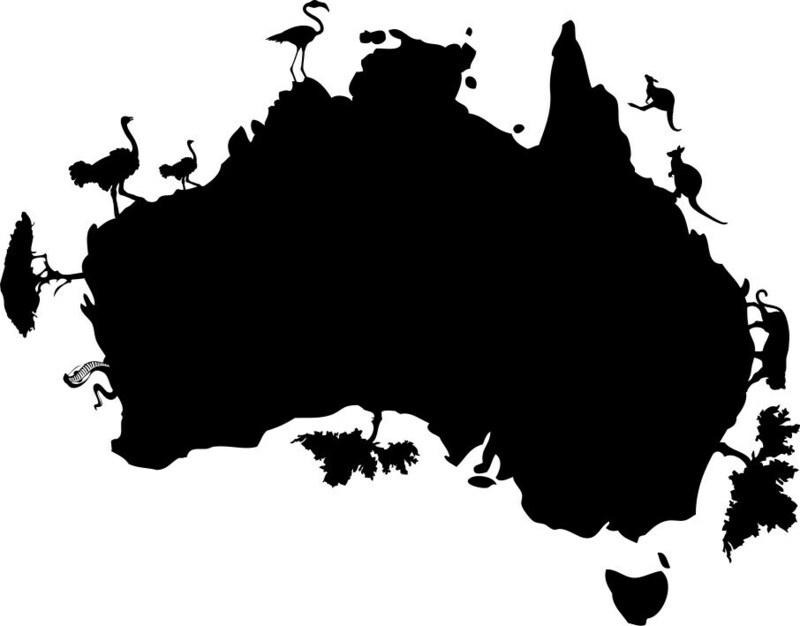 Australia is one of the most remote countries in the world and, ironically, one of the most popular places to visit.. and... with good reasons why!! 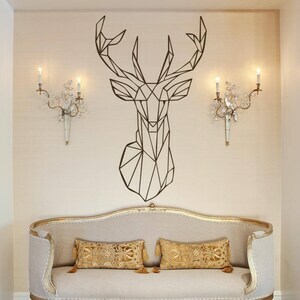 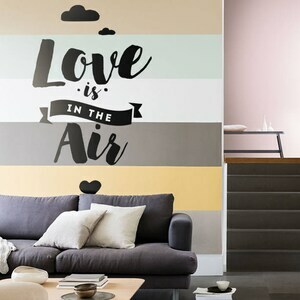 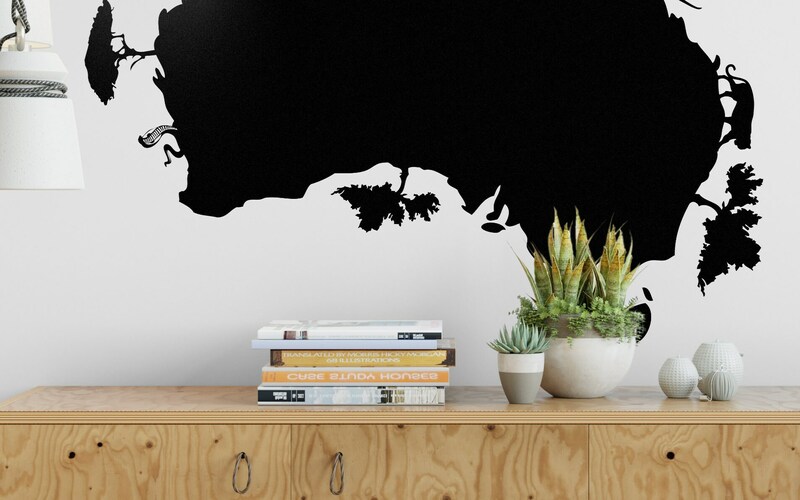 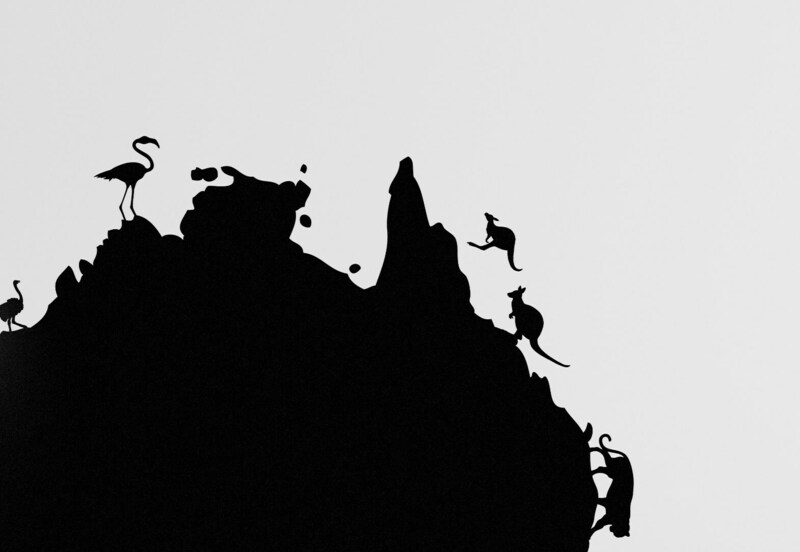 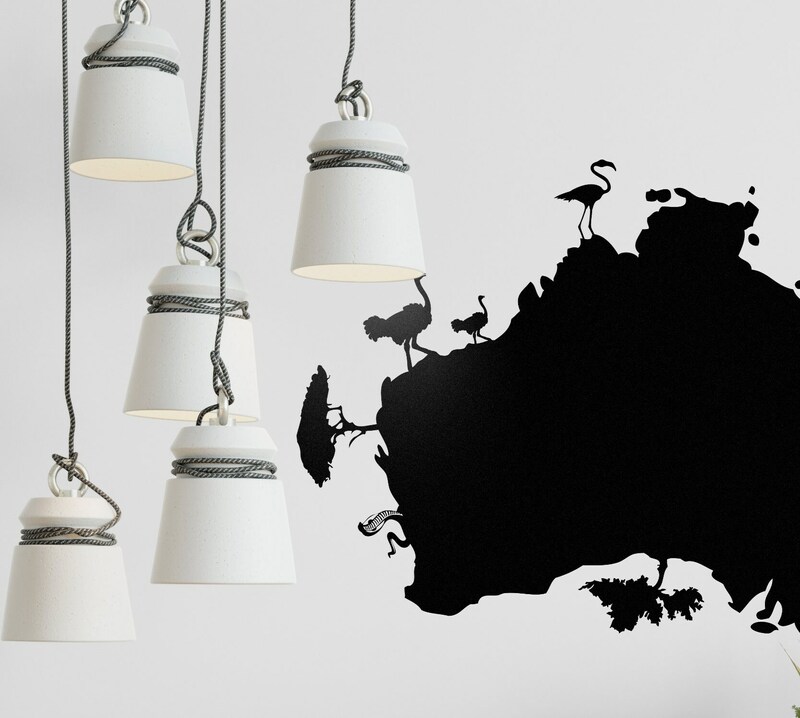 This is wall decal is all about that.... it is a fabulous design representing the wild life and gorgeous landscapes of Australia! 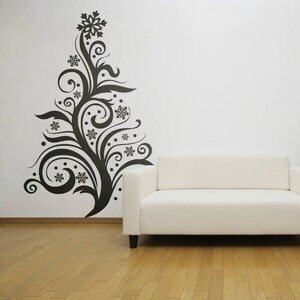 This is a beautiful pictorial stylized design that will refresh your home wall feelings.. easy and simple! 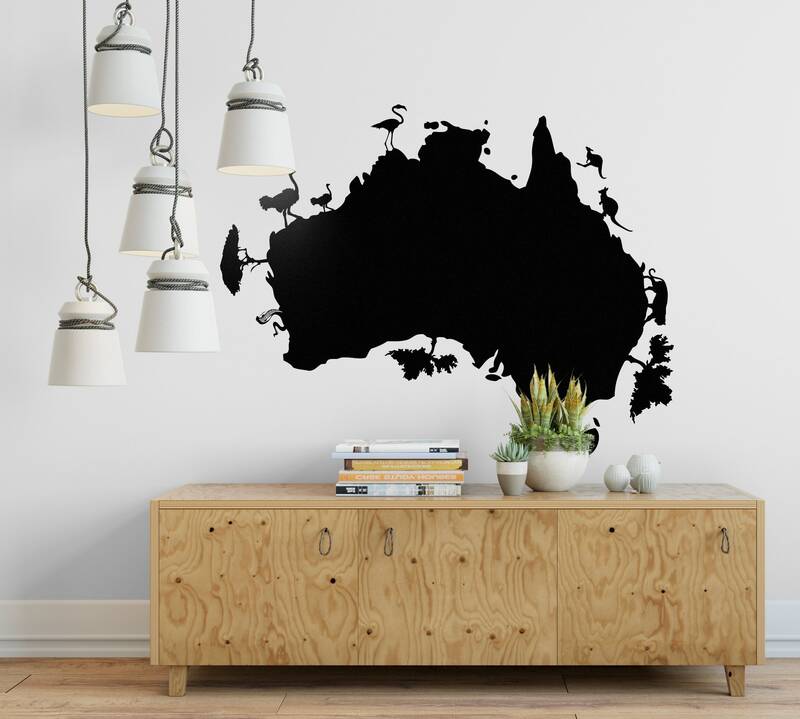 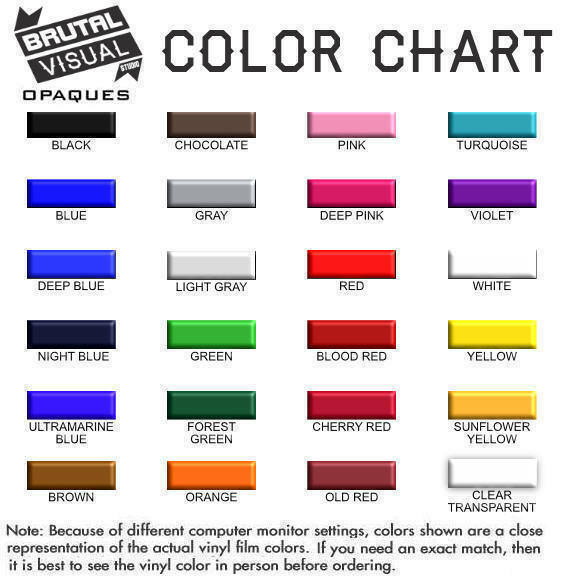 Related Keywords : "Home Décor, Wall Décor, gift ideas, bedroom, wall decor, wall stickers, Australia Map Wall Decal, Pictorial Style Map, Decals, Decor stickers, Wall Tattoo, Oceania, Kangaroo, Koala, Flamingo, Ostrich, Snakes, wild Cat"